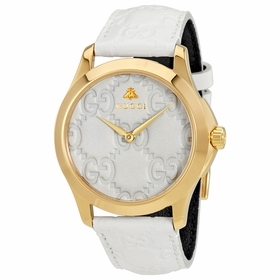 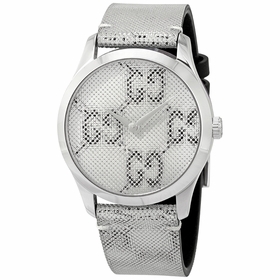 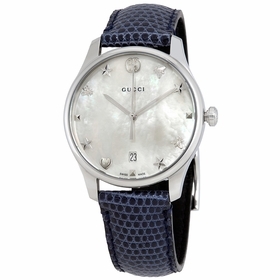 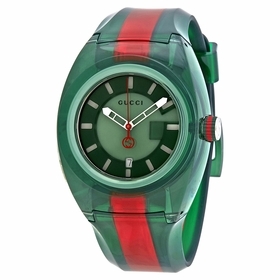 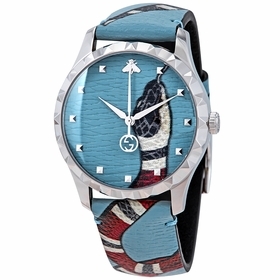 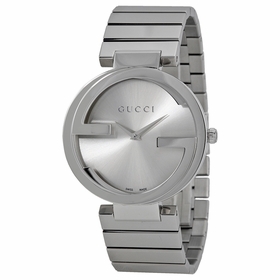 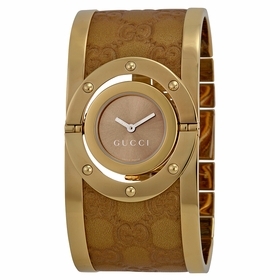 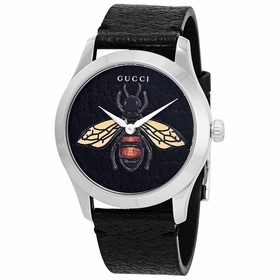 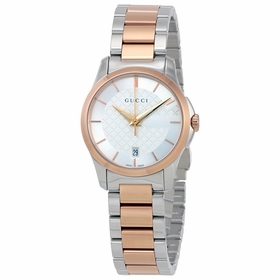 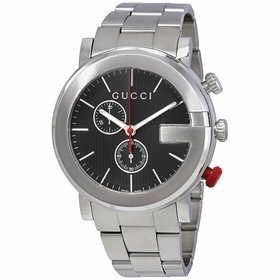 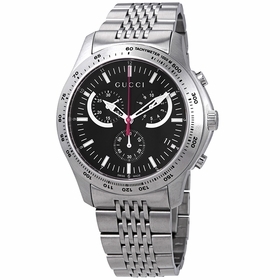 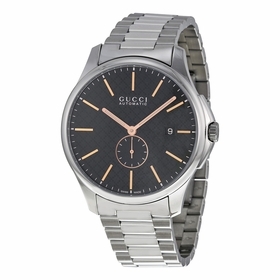 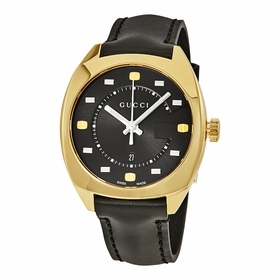 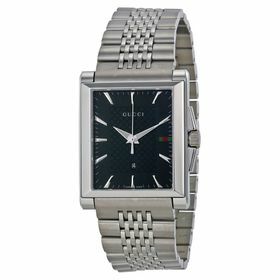 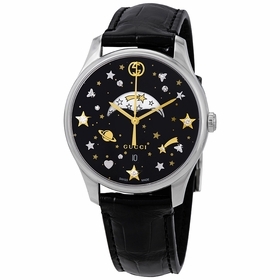 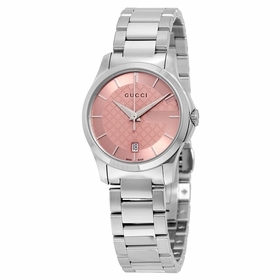 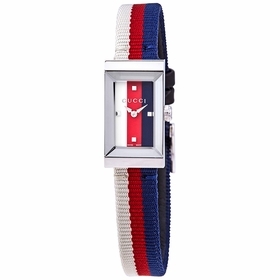 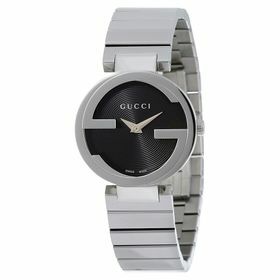 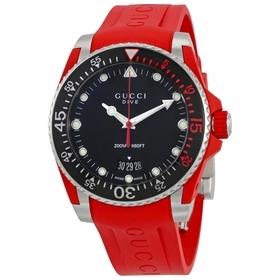 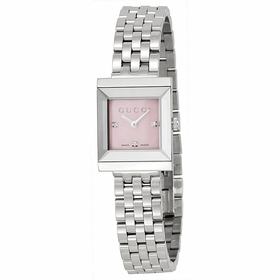 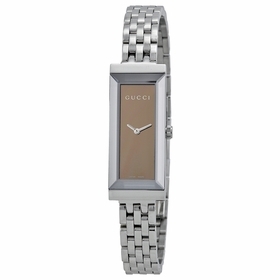 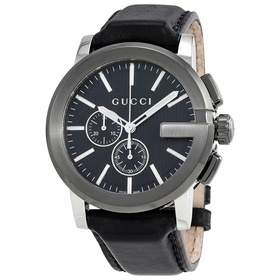 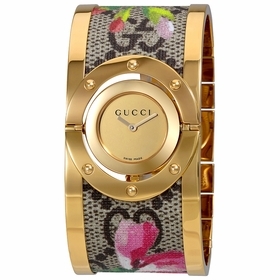 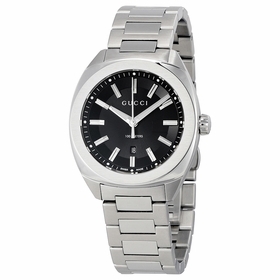 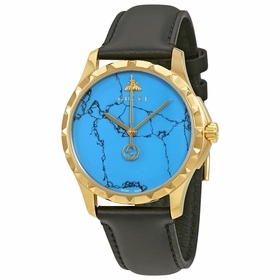 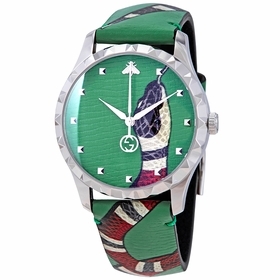 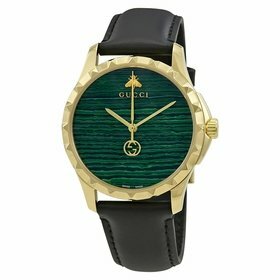 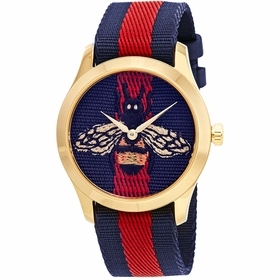 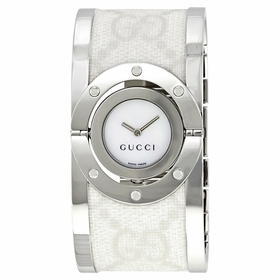 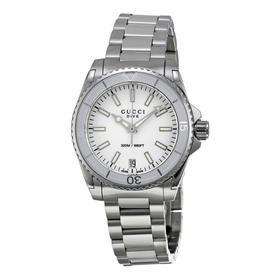 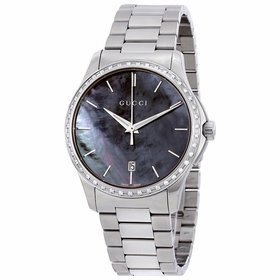 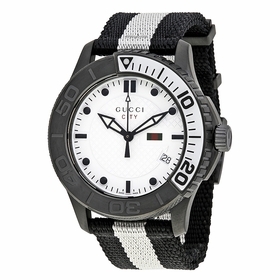 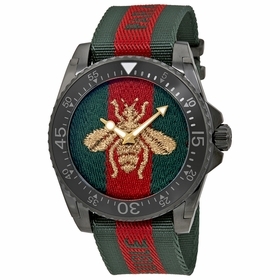 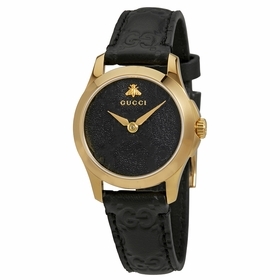 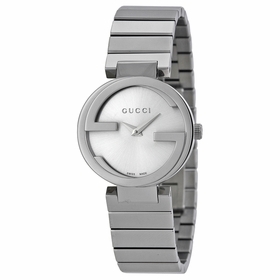 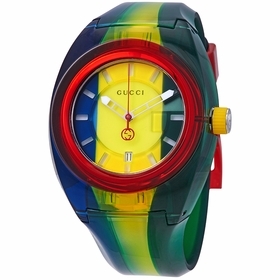 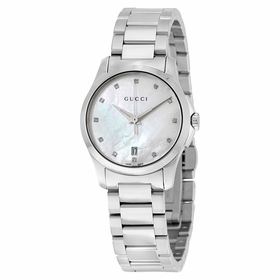 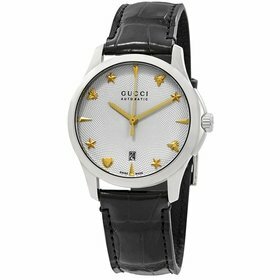 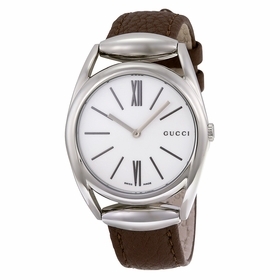 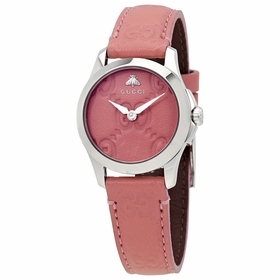 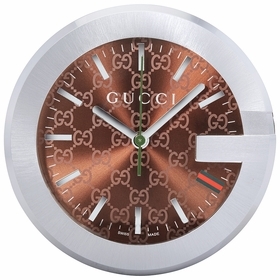 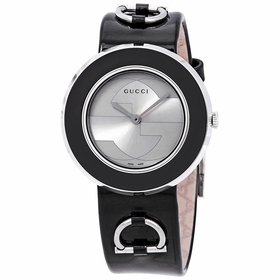 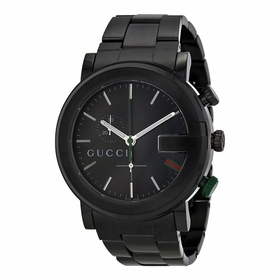 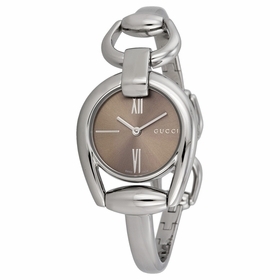 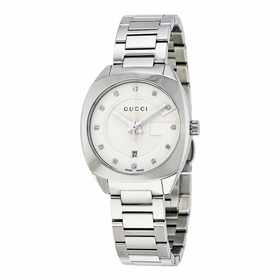 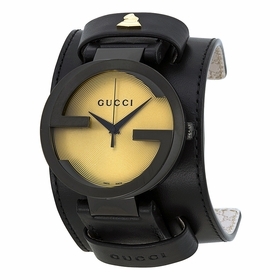 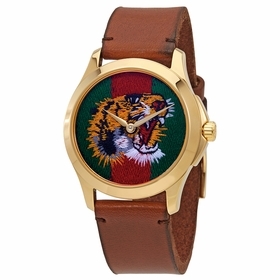 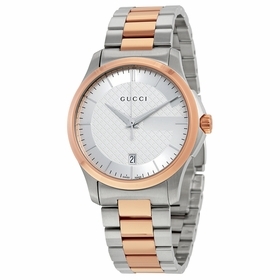 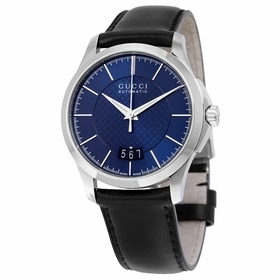 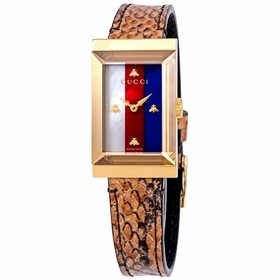 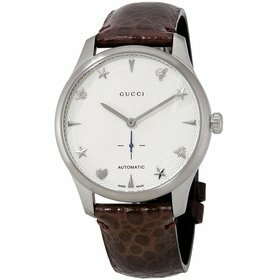 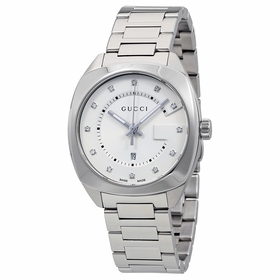 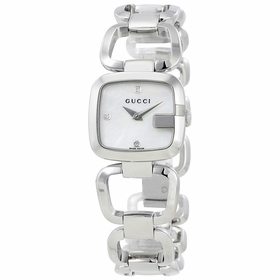 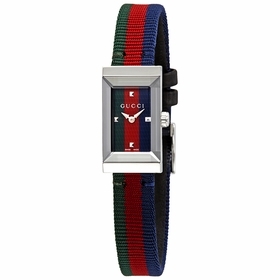 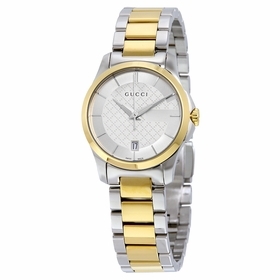 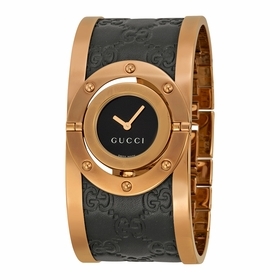 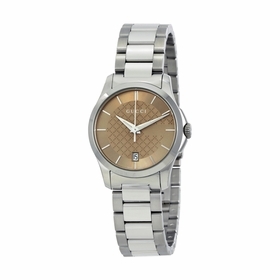 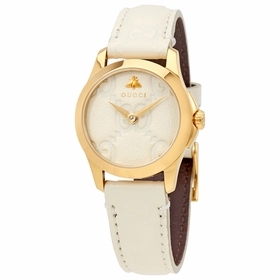 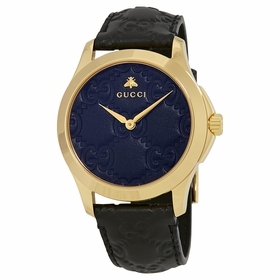 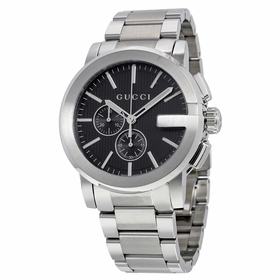 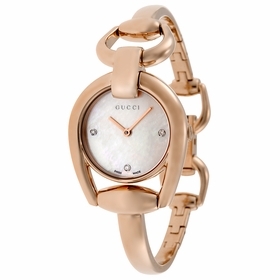 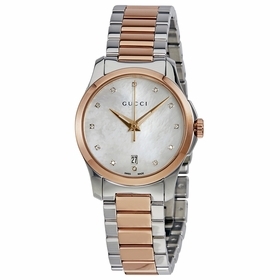 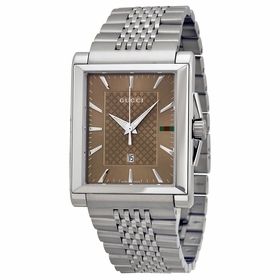 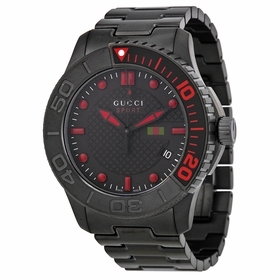 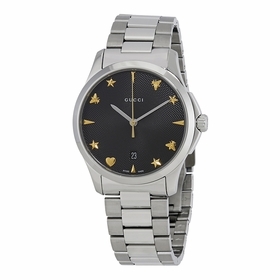 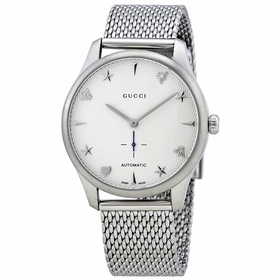 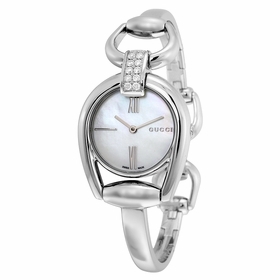 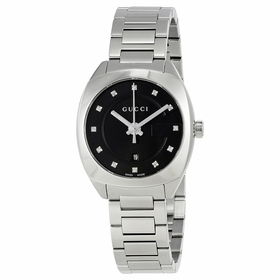 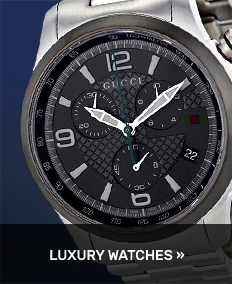 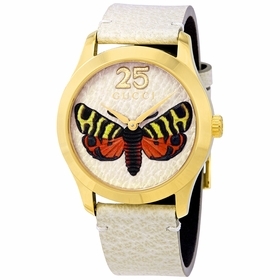 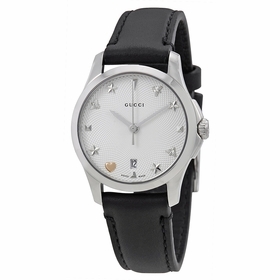 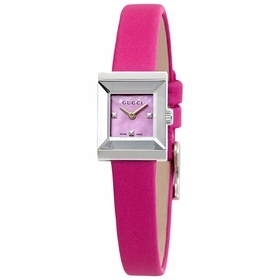 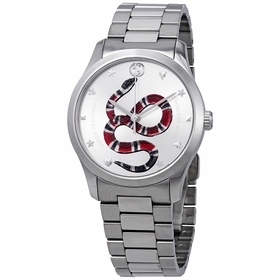 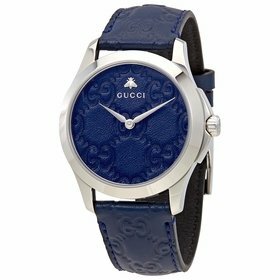 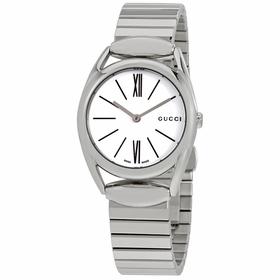 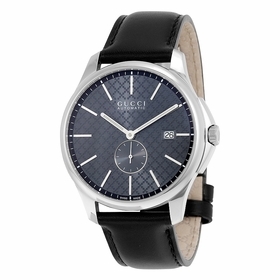 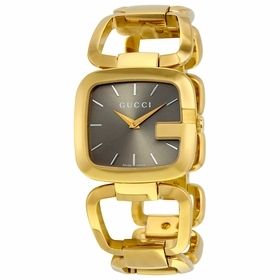 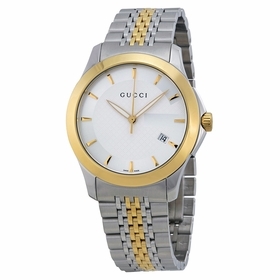 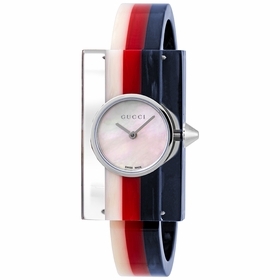 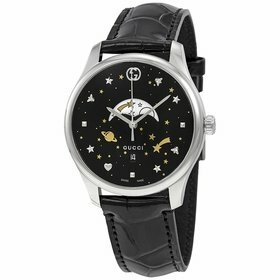 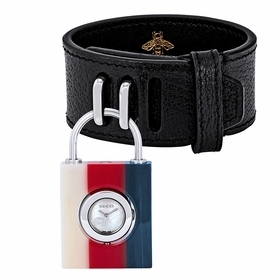 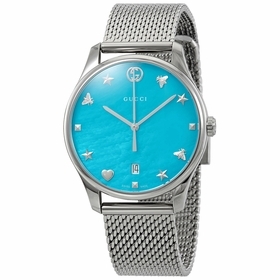 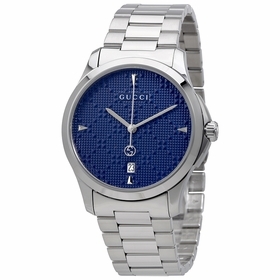 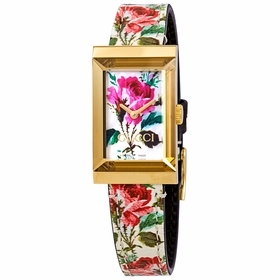 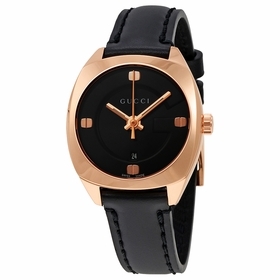 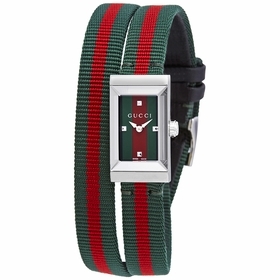 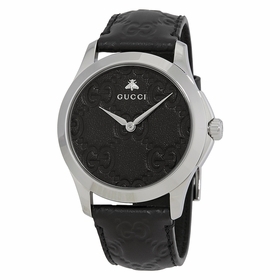 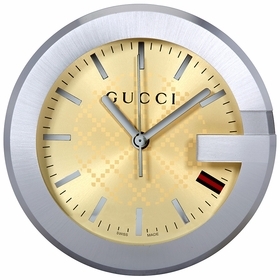 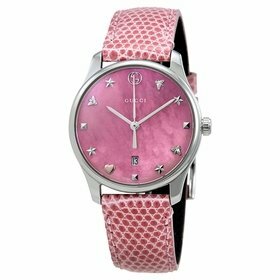 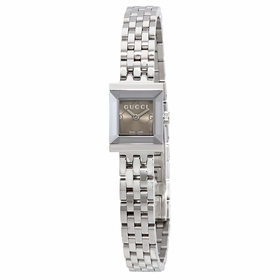 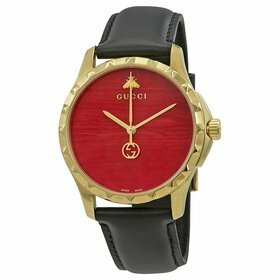 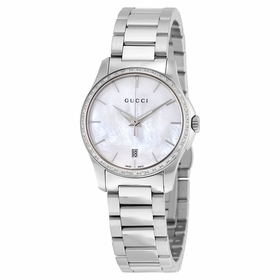 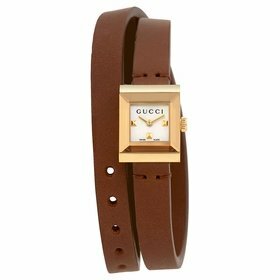 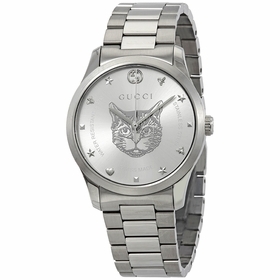 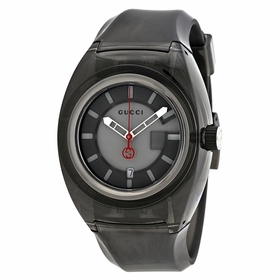 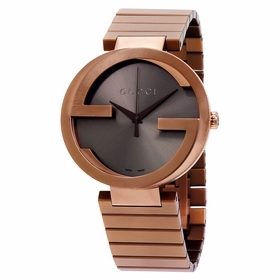 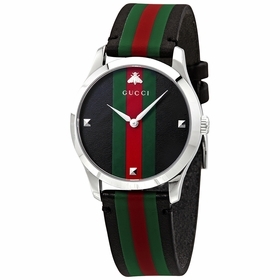 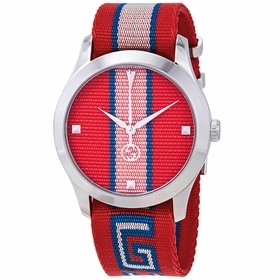 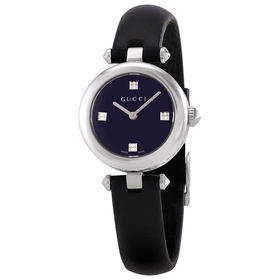 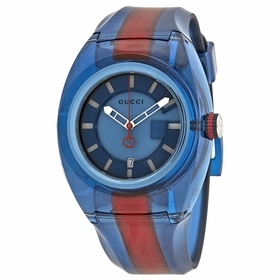 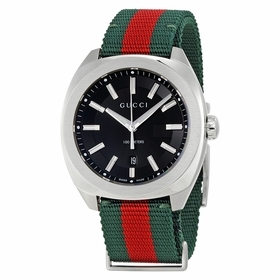 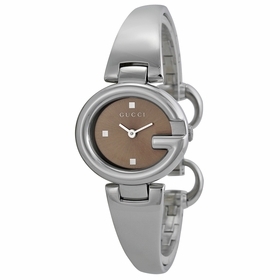 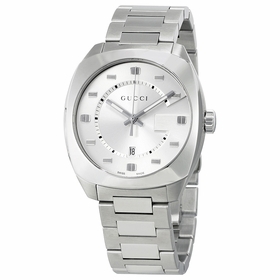 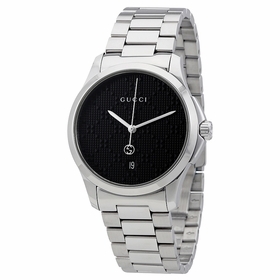 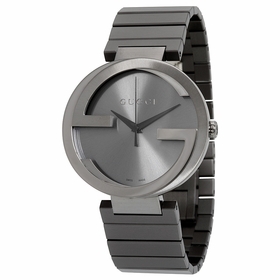 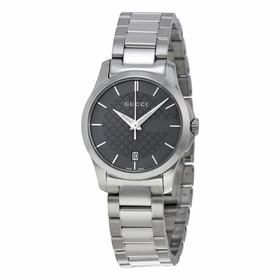 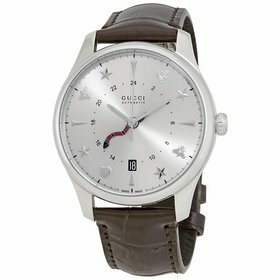 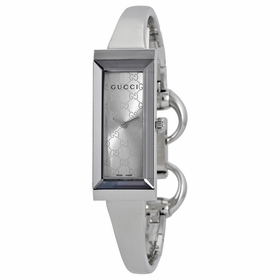 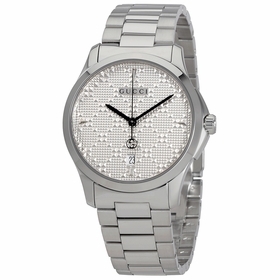 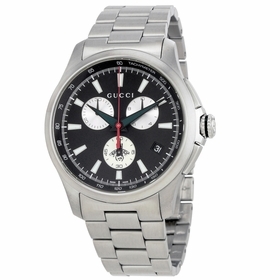 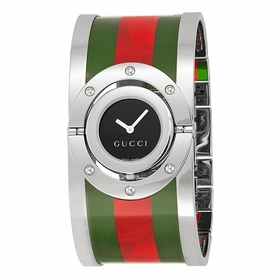 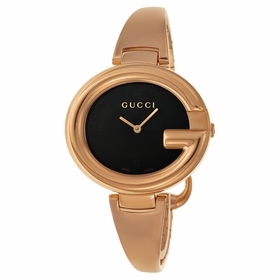 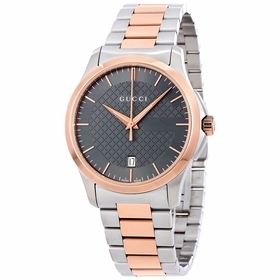 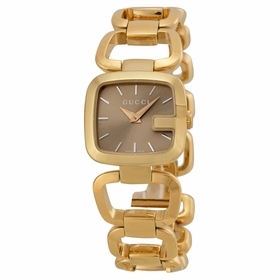 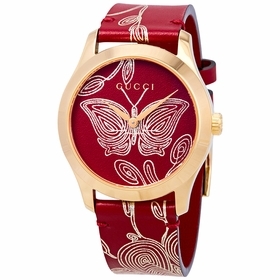 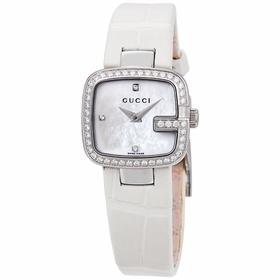 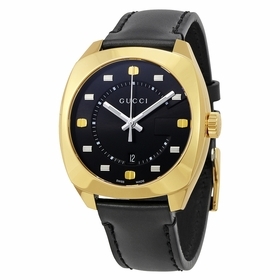 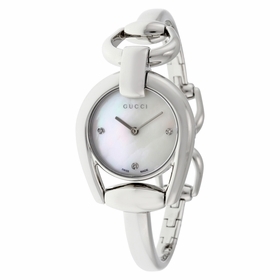 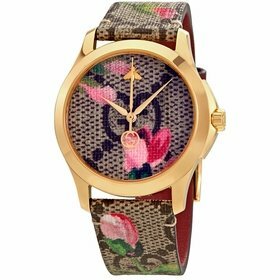 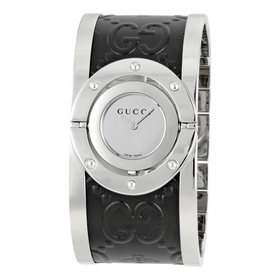 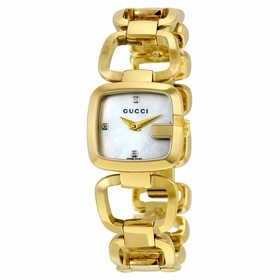 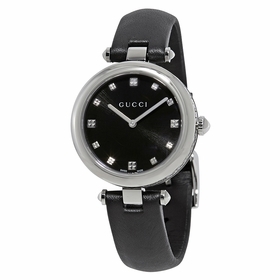 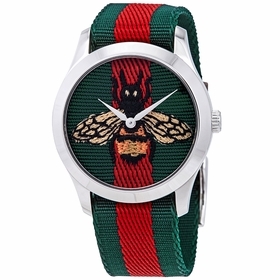 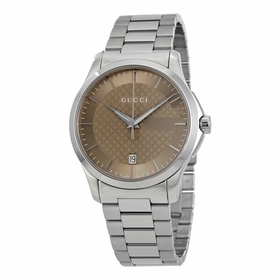 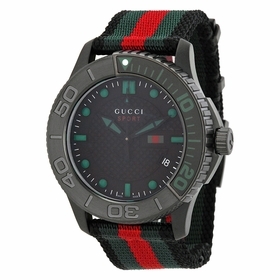 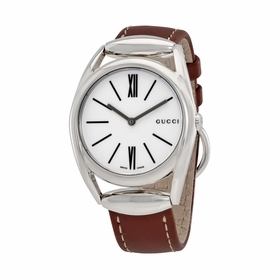 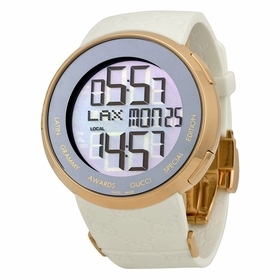 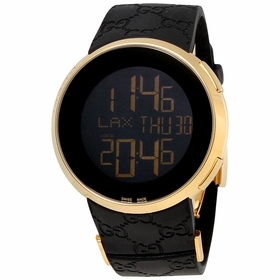 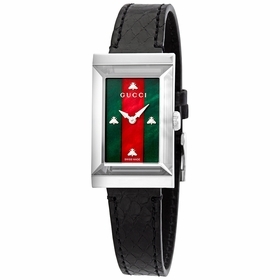 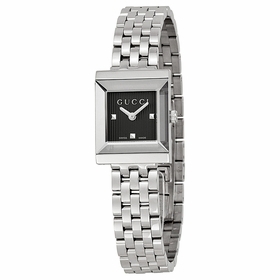 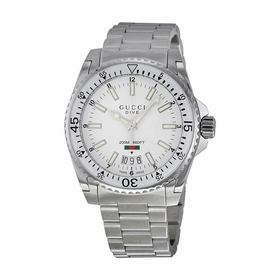 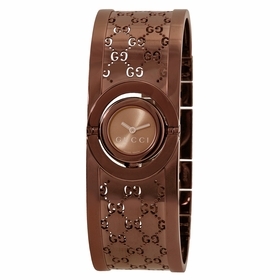 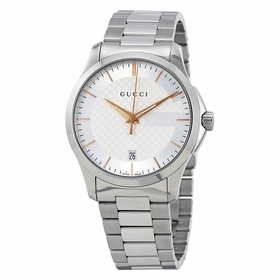 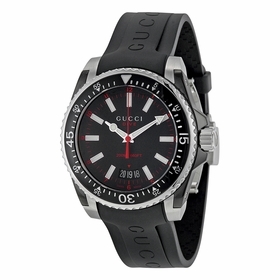 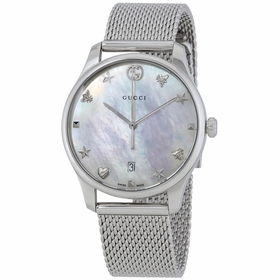 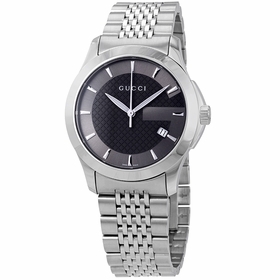 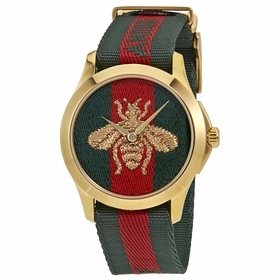 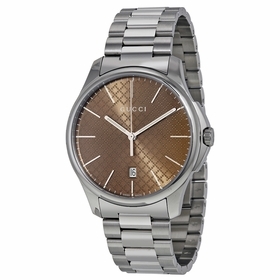 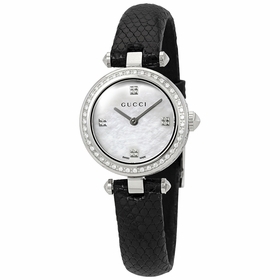 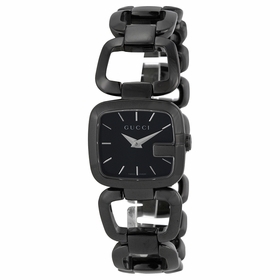 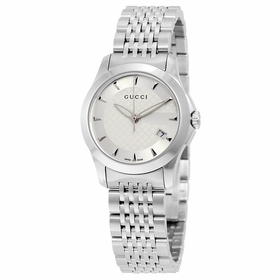 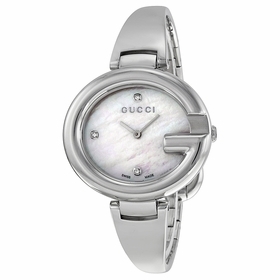 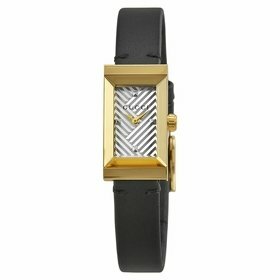 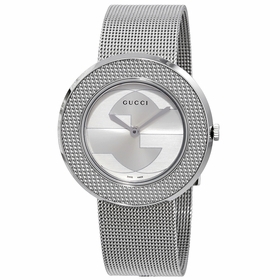 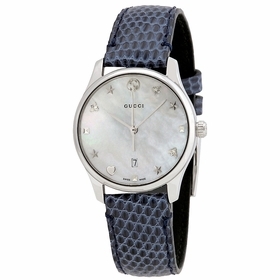 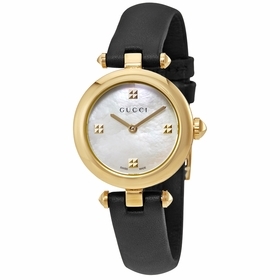 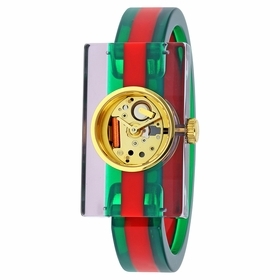 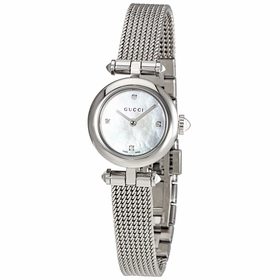 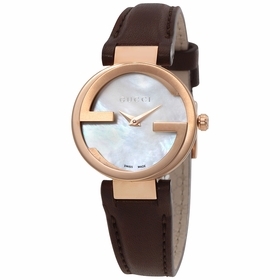 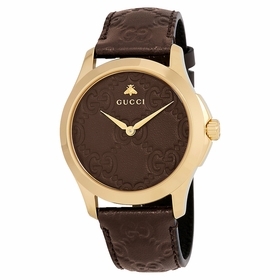 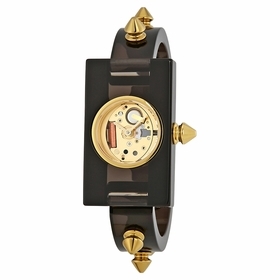 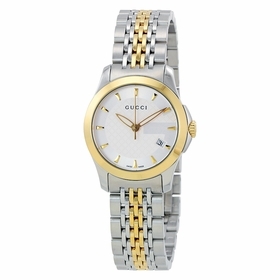 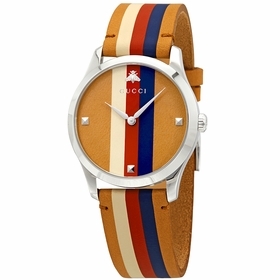 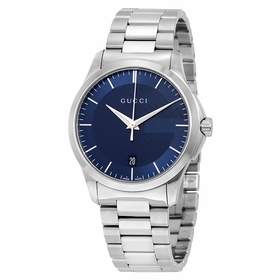 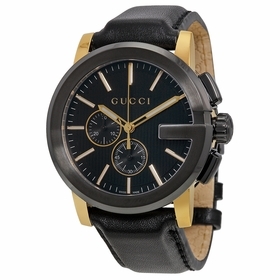 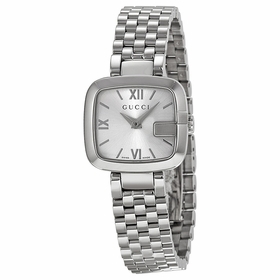 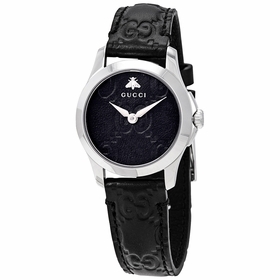 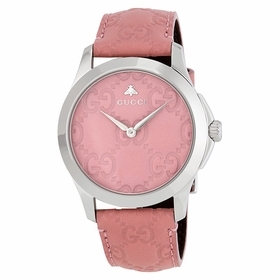 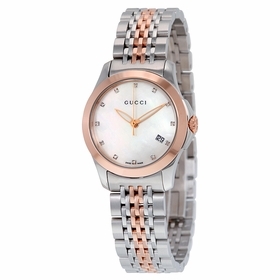 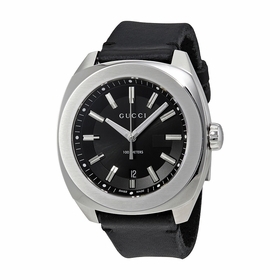 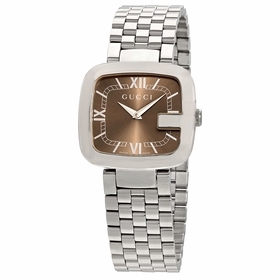 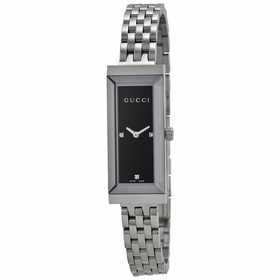 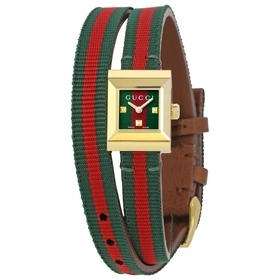 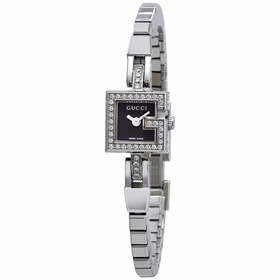 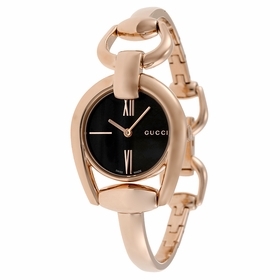 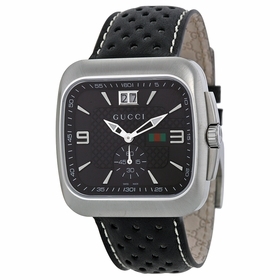 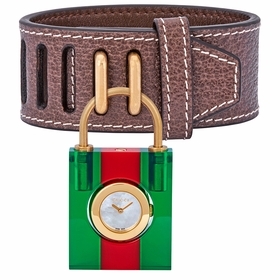 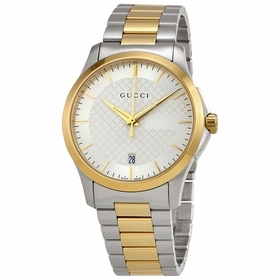 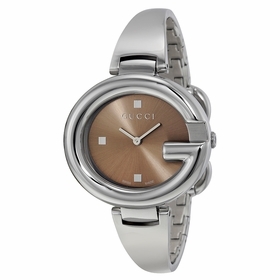 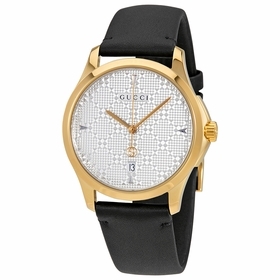 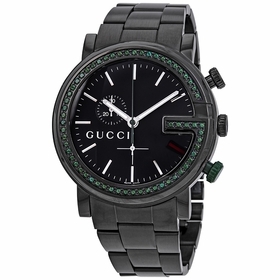 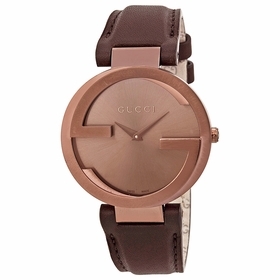 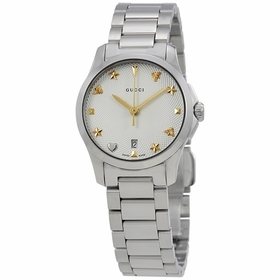 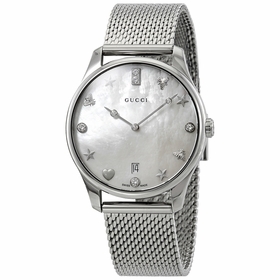 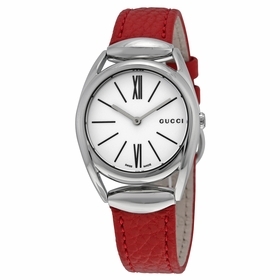 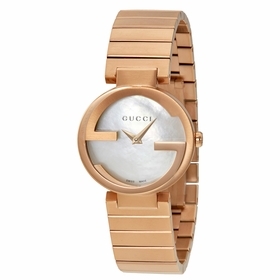 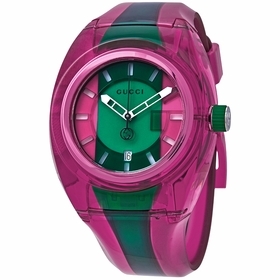 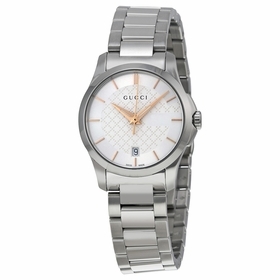 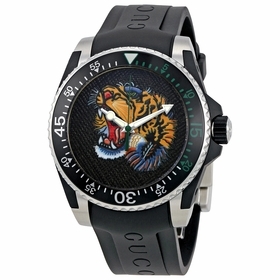 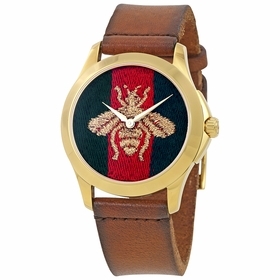 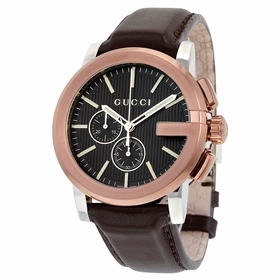 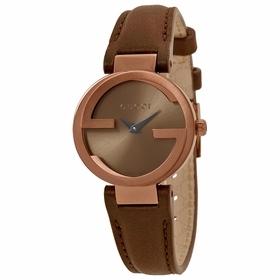 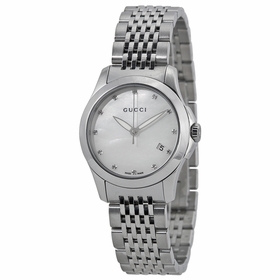 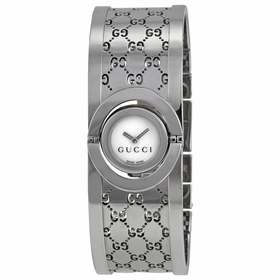 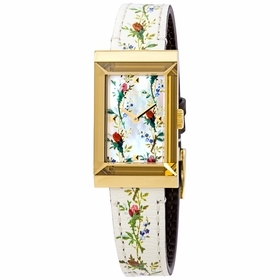 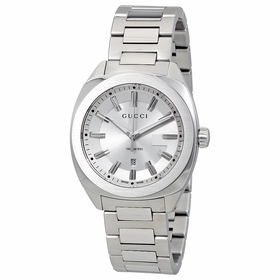 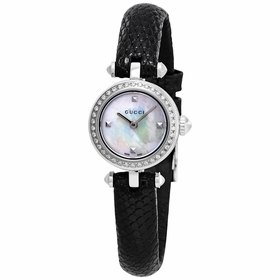 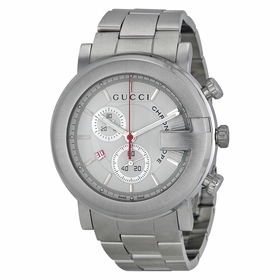 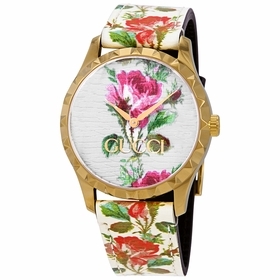 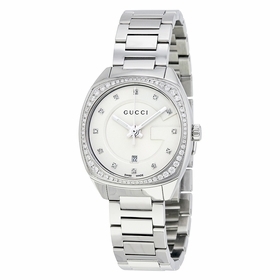 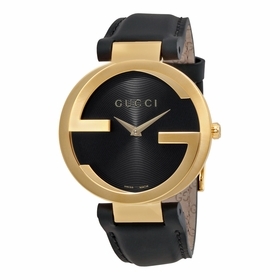 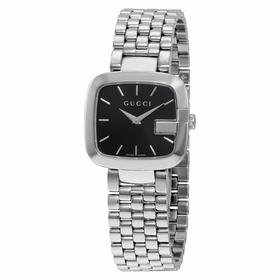 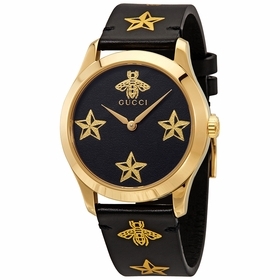 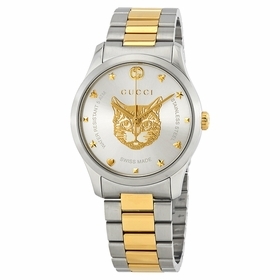 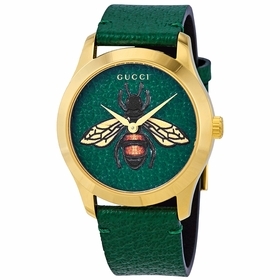 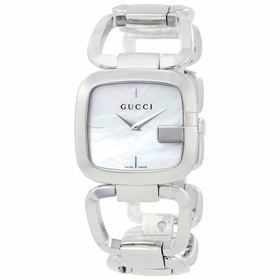 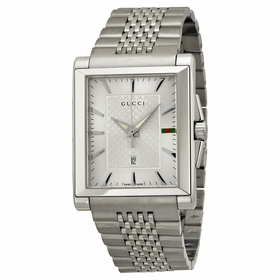 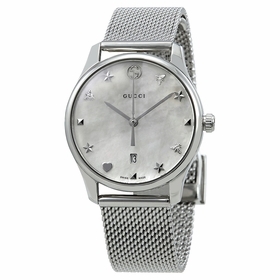 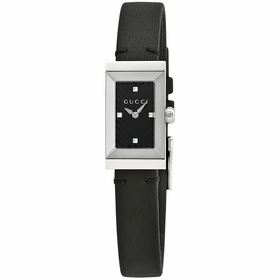 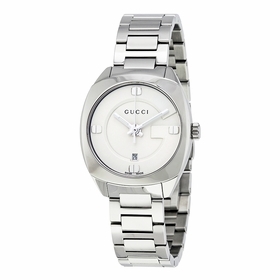 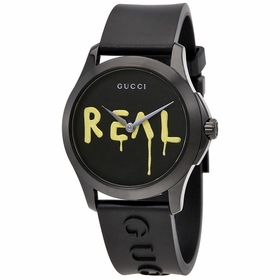 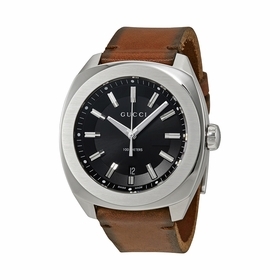 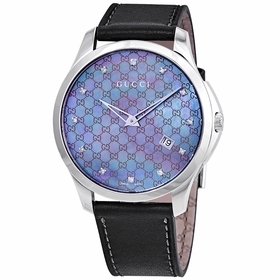 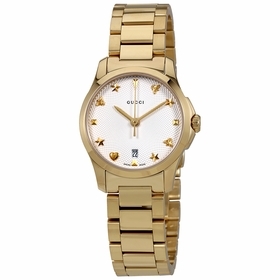 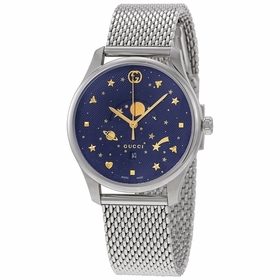 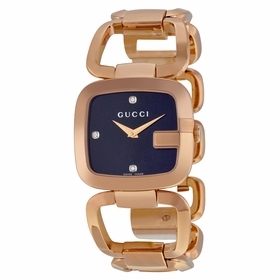 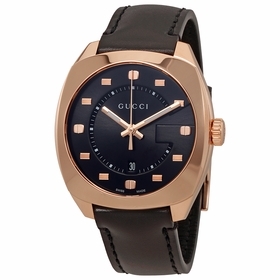 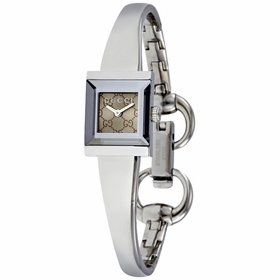 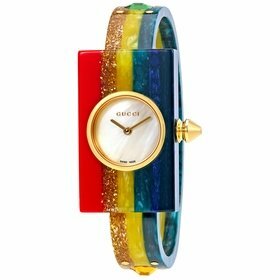 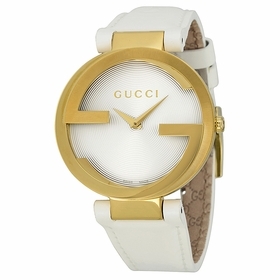 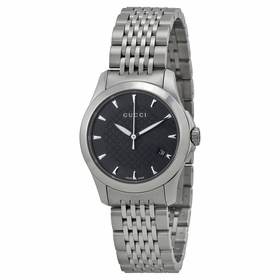 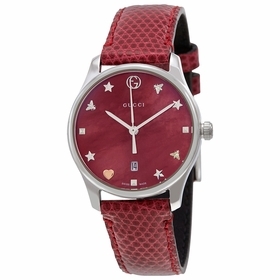 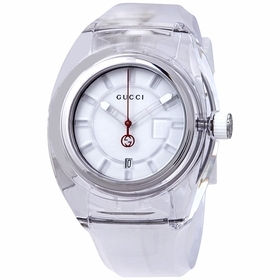 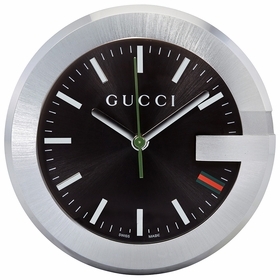 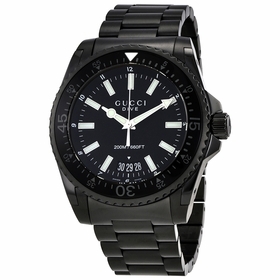 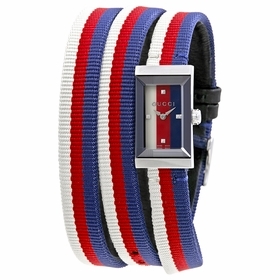 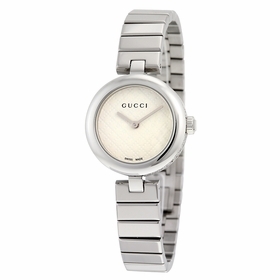 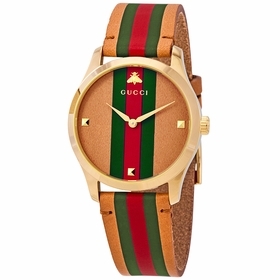 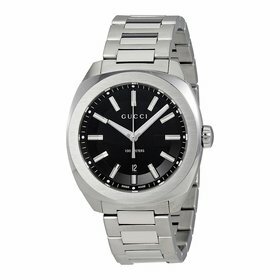 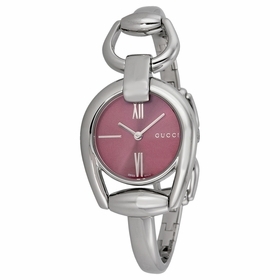 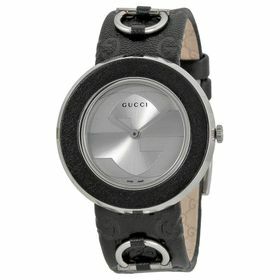 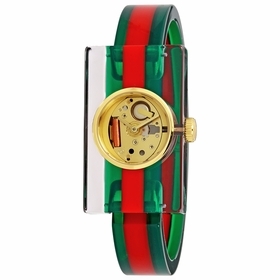 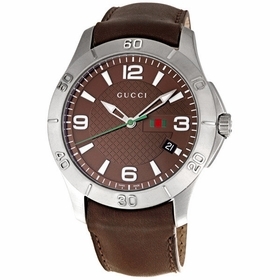 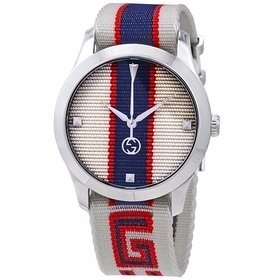 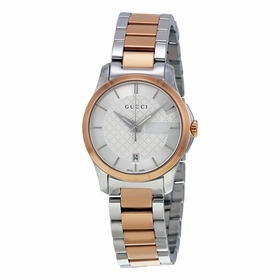 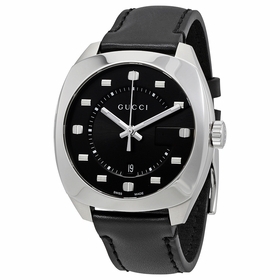 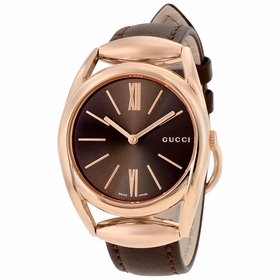 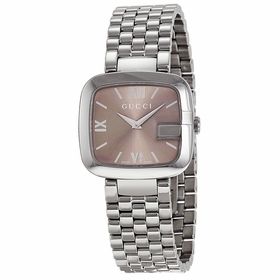 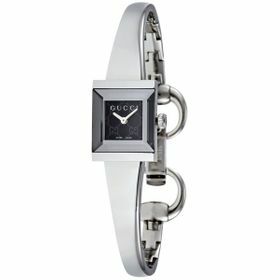 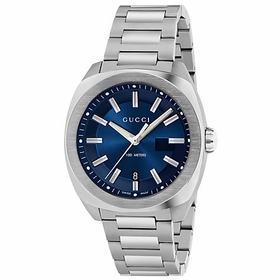 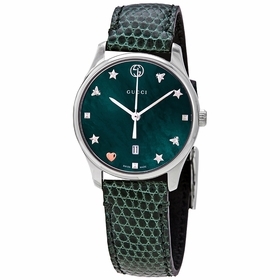 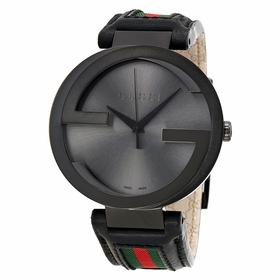 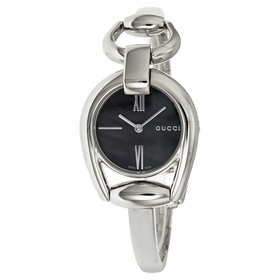 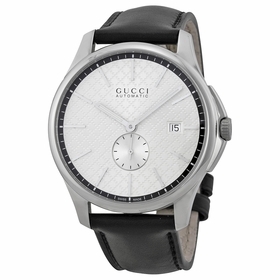 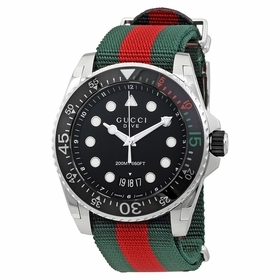 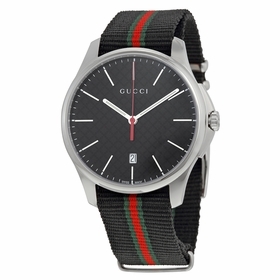 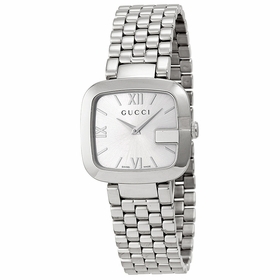 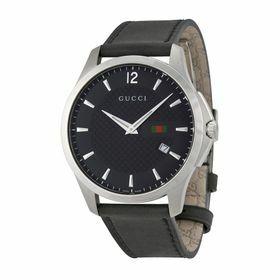 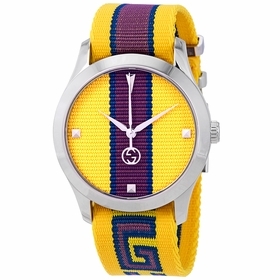 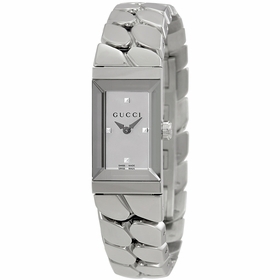 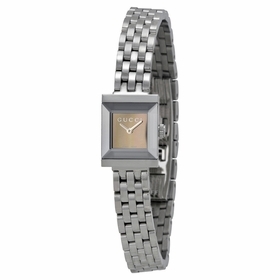 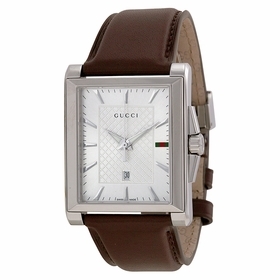 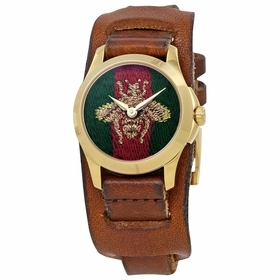 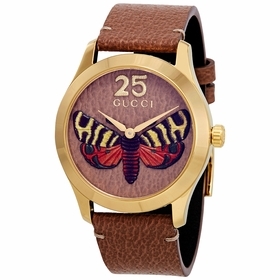 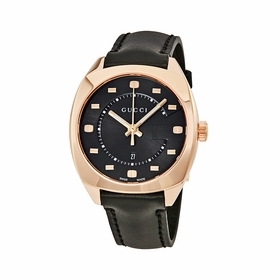 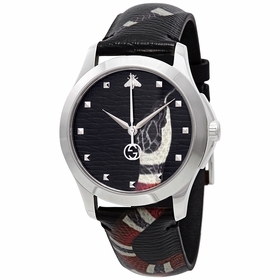 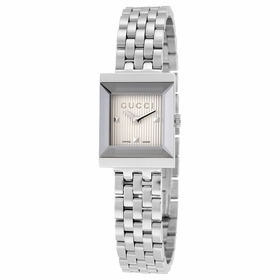 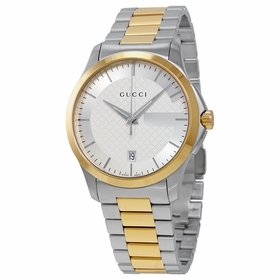 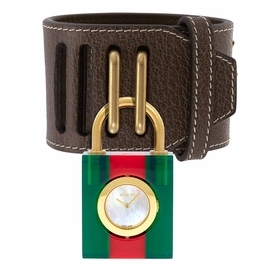 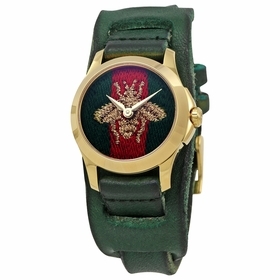 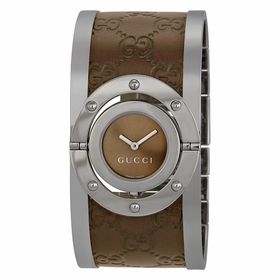 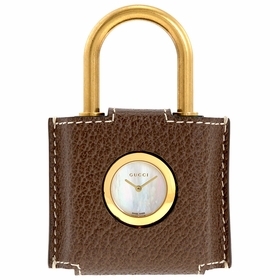 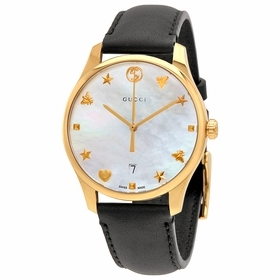 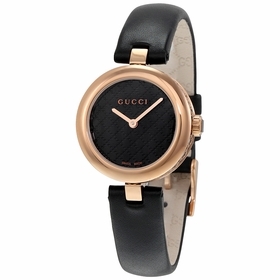 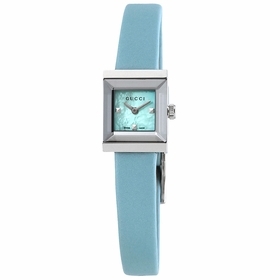 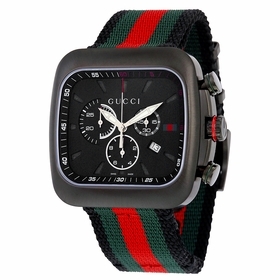 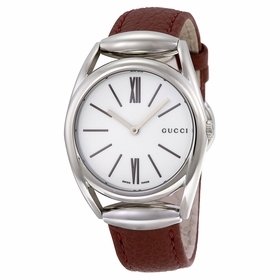 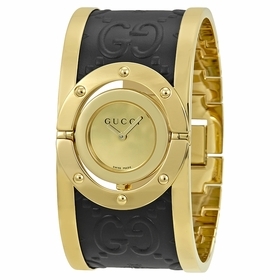 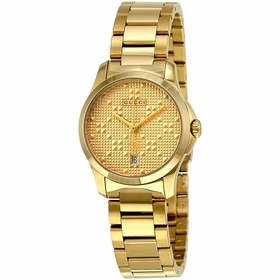 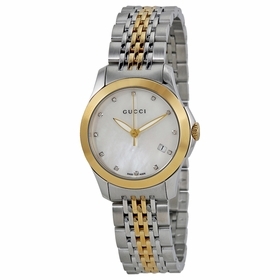 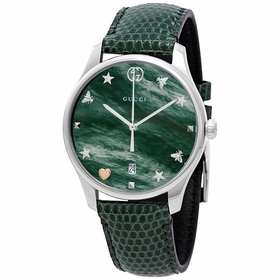 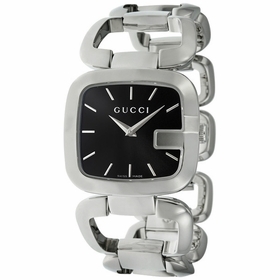 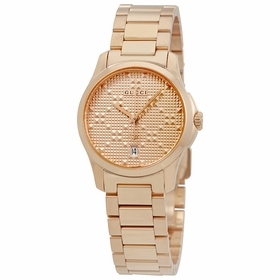 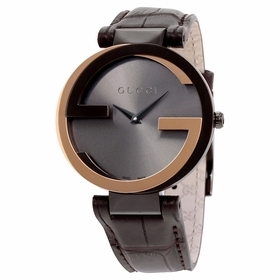 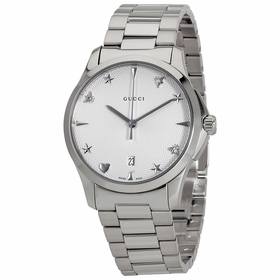 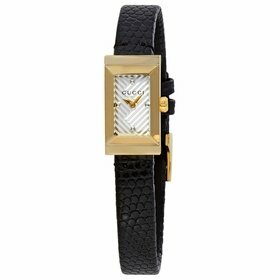 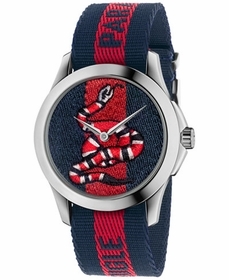 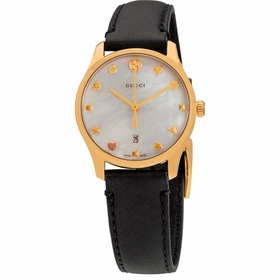 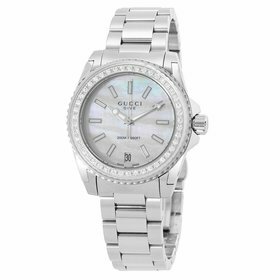 Nothing says haute wrist couture more than a celebrated Gucci timepiece. 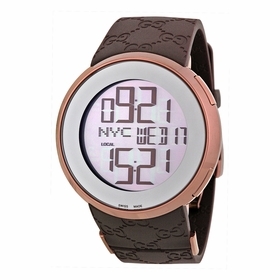 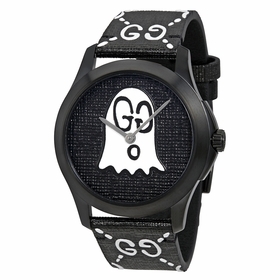 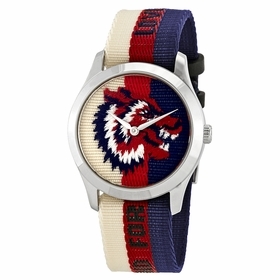 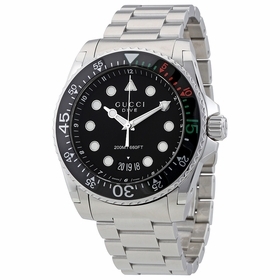 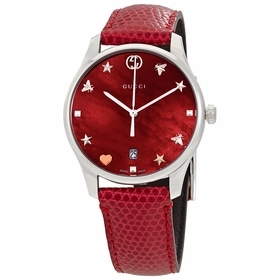 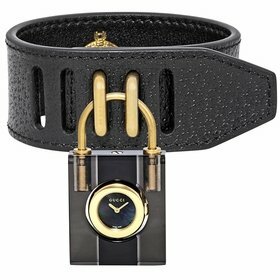 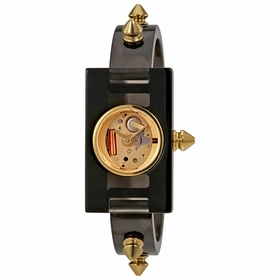 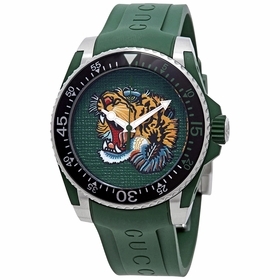 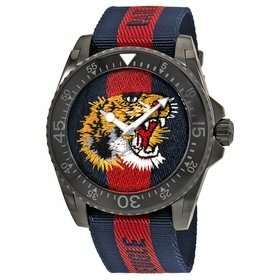 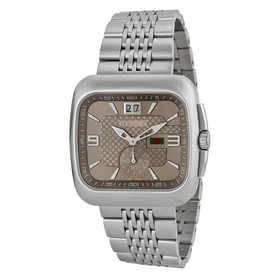 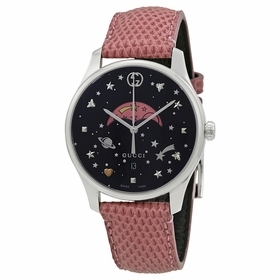 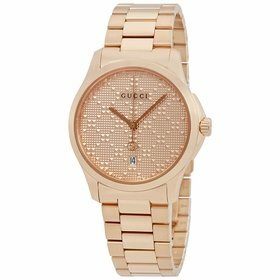 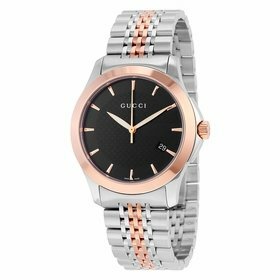 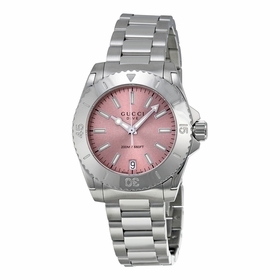 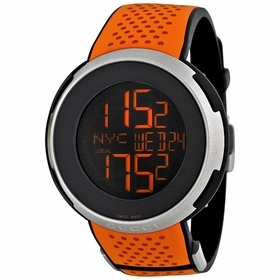 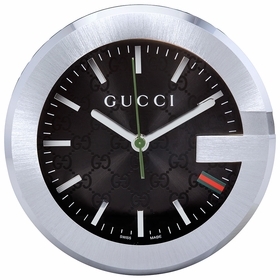 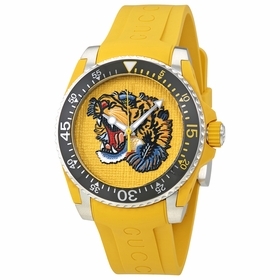 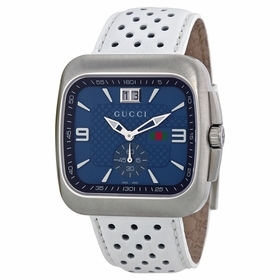 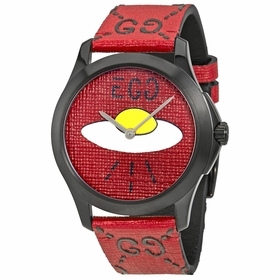 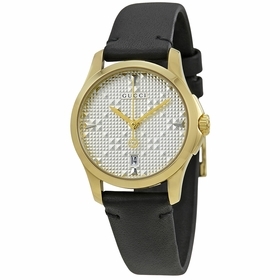 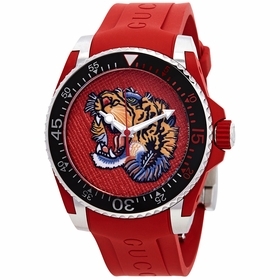 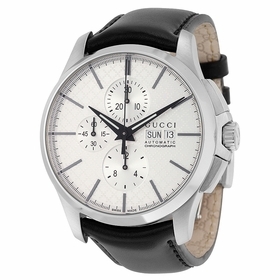 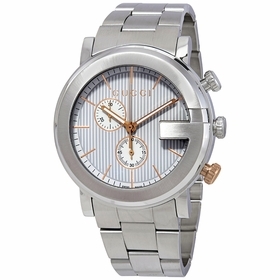 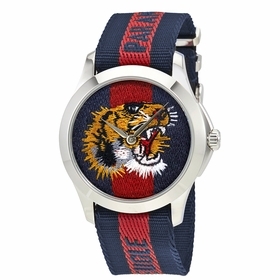 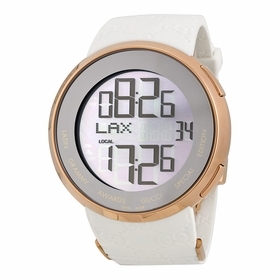 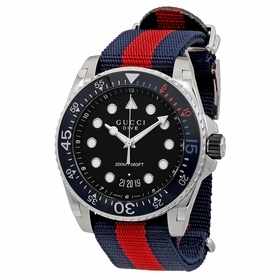 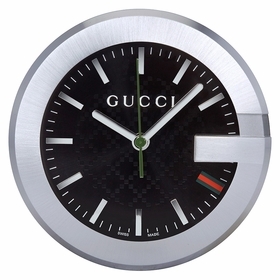 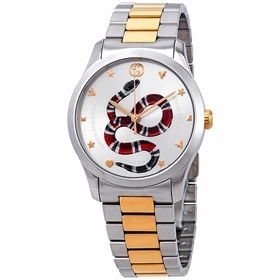 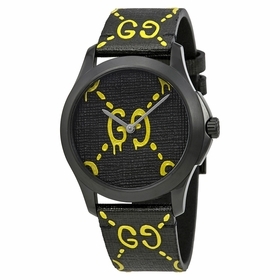 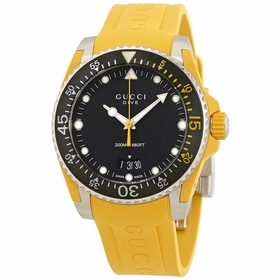 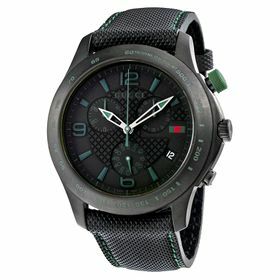 These trend-setting timepieces for men and women feature the bold, innovative, cutting-edge spirit you would only expect from the legendary Italian fashion house, along with the finest materials available and the premium Swiss-made craftsmanship inside and out. 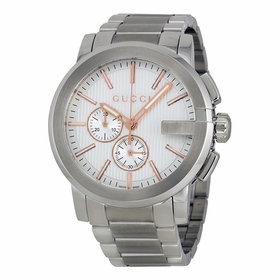 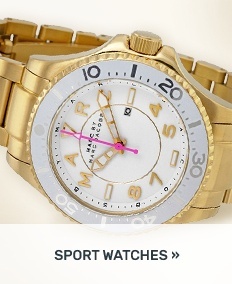 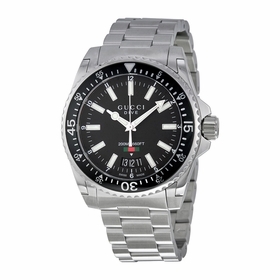 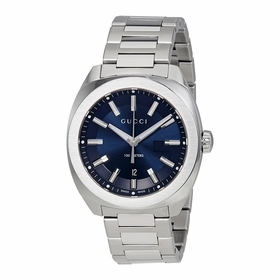 You'll be in awe their sensational good looks and our lowest prices guaranteed.